Thank you Jessica! 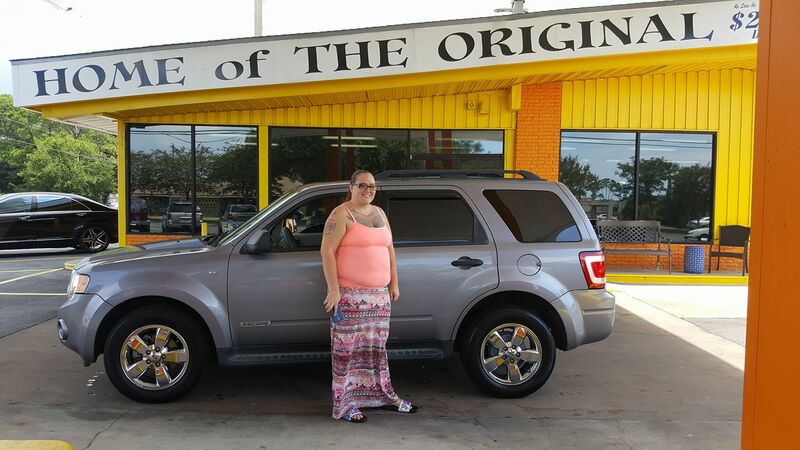 Enjoy your Ford Escape! Come see us today and let us get you some new wheels!